What is the need of tool like Backstory? Our best cover against destructive and resolute cyberattack is securing our data. And for this Chronicle, a new Alphabet company offers a global platform with the ability to analyze enterprise security data for vulnerabilities and security loopholes. This tool will help customers, enterprise and vendors protect what matters most. 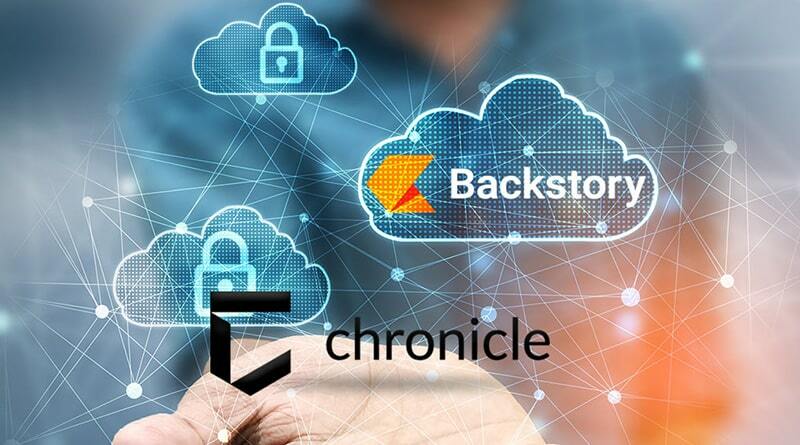 At an event Alphabet’s Chronicle launched Backstory, a much-awaited cloud powered security platform. It is built on Google’s infrastructure that will allow professionals to upload, store and analyze their company’s internal telemetry data to detect and examine latent threats. With this Backstory becomes first global security platform. 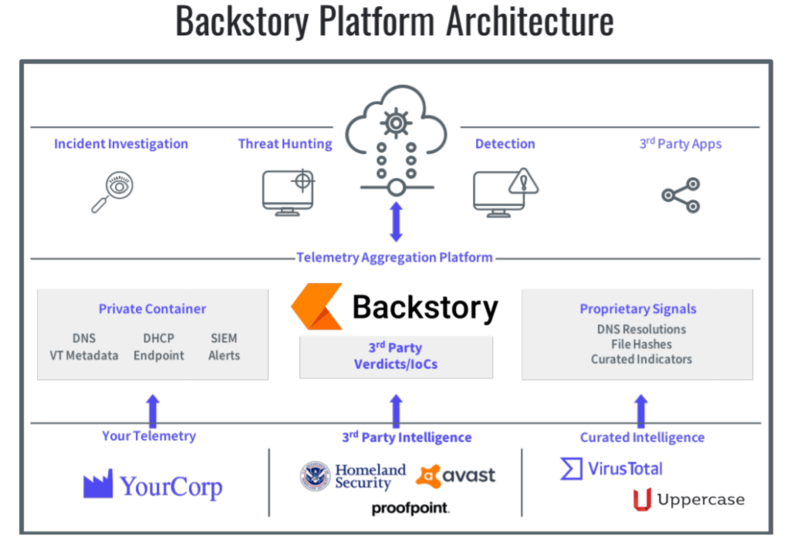 Once the data is uploaded on Backstory’s servers, it will be automatically indexed and analyzed by a built-in threat analysis engine. This engine will get threat information from sources like VirusTotal and Uppercase signals to determine both known and destructive threats. Moreover, Backstory keeps comparing any new data with the company’s old activity to alert about malware infected files, bad domains and other threats. Licensing cost for Backstory service will not be based on traffic or data loads, instead it will be calculated based on the size of the customer account. The service is set to go live later this week with the launch to take place during RSA Conference in San Francisco. Also Read: What Is A Honeypot And How It Helps Improve Cybersecurity? Is Backstory a cloud hanging over sb? With Backstory in market existing cybersecurity companies do not need to worry. As Chronicle’s CEO has said they are looking for partners rather than competitors. But this doesn’t mean there will be no competition. Certain competition is unavoidable and looking at this some cybersecurity companies have already started assimilating Backstory in its offerings.